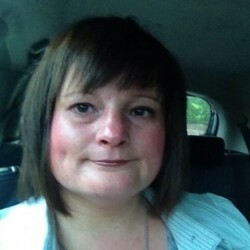 @GB_Lynette_1976 is a 42 year old Lesbian Female from Kilwinning, Scotland, United Kingdom. She	is looking for Relationship, Chat and Casual. Well I'm a single girl looking to date a funny, caring and loving girl.